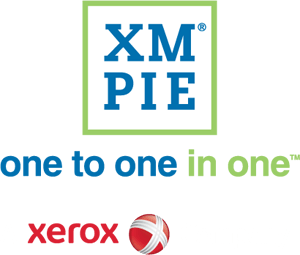 Nashville, Feb. 21, 2013 – XMPie®, A Xerox Company, a leader in software for Individualized Communications Management (ICM), announced today that XMPie Web-to-print (W2P) solutions now fully support a JDF-based workflow with HP Indigo Digital Presses. This new level of compatibility has been certified by HP for both its HP SmartStream Production Pro print server and its newly announced HP SmartStream Production Center solutions.  Integration with HP SmartStream solutions is available on version 7.2 of uStore®, XMPie’s professional-class W2P offering. Current users will benefit not only from the updates and enhancements this version brings to their uStore experience, but from the ability to streamline and automate their W2P workflow between uStore and their HP Indigo presses as well. With uStore 7.2, HP Indigo customers can take their investments in HP technology to its fullest extent. All of this, while having a leading software solution that works well with most of the other print technologies that they own and operate. For more information on uStore and other XMPie solutions that drive 1:1 multichannel marketing solutions, please visit www.xmpie.com.